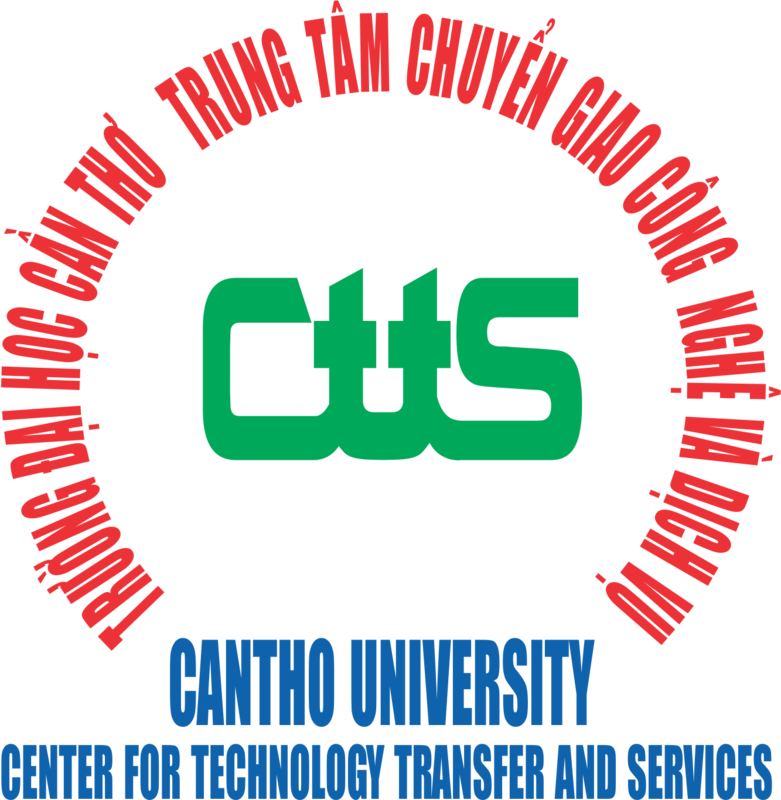 Center for Technology Transfer and Services (CTTS) is a supporting unit of Can Tho University of Vietnam (CTU), established in 2012, responsible for the management of activities related to production and service delivery, technology development and transfer of Can Tho University. 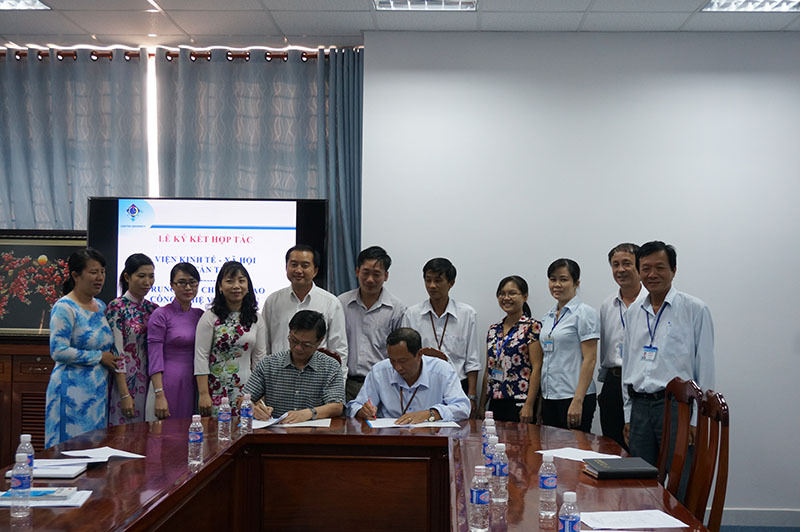 Together with other departments in Can Tho University, CTTS is supporting local agencies in the Mekong Delta of Vietnam as well as local enterprises in provision of research, consultancy, technology transfer and introduction and dissemination of new products. CTTS has currently 50 staffs including 2 professors, 11 associate professors and 5 PhD with expertise in different areas including economics, aquaculture, aquaculture, technology, environment, processing, rural development, etc., Since the establishment, the Center have been conducting various research activities related to value chain development in agriculture, aquaculture at national and regional scale. Technology transfer in agriculture and aqua-culture, processing activities to generate added value. Good relationship with farmer organizations and enterprises in the Mekong Delta of Vietnam.